Are you needing some cheering up on this gloomy friday afternoon? We definitely were, and we knew just what would fix it-- we hopped over to our good friend Amy Jacobs blog, Gather & Build for a serious boost of inspiration and creative energy. We love Amy's style and loved being a part of her journey through the Bradford Project here in Nashville. We'll let Amy's work and blog speak for itself (plus, she's a much better writer and blogger than we'll ever be! 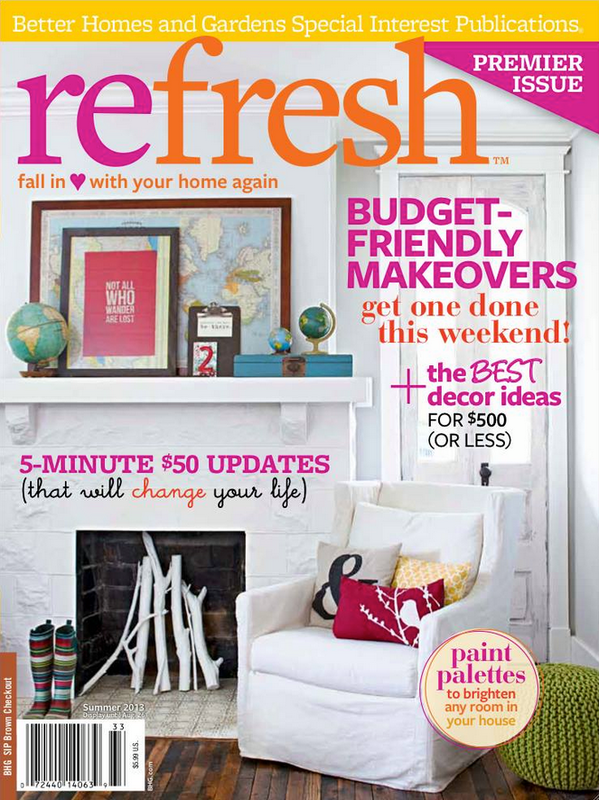 ), but if you've ever been curious as to how our reclaimed flooring looks installed, wander over to her blog to check out the in process shots from her recent photo shoot with Refresh Magazine. Trust me, you'll stay awhile.